Summer Party invitation with flowers and greens. Hand drawn pineapple cocktail with ice, straw on white background. Hello Summer Beach Party Flyer. Hand drawn pomegranate juice with ice on white background. 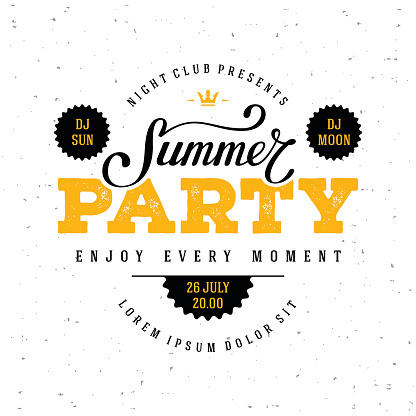 Big summer party poster template on white.